Return to the world of the Top 100 iPad board game City Mysteries with City Mysteries 2, from family-friendly game developer Selectsoft. A Top 10 iPad trivia game and Top 50 iPad board game, City Mysteries 2 offers pick-up-and-play hidden object fun for players of all ages on Android and iOS. The cities of the world are yours to discover with City Mysteries 2! An addictive blend of immersive art and classic puzzle gameplay. California-based game developer Selectsoft is pleased to announce the release of City Mysteries 2 HD, the sequel to the Top 100 iPad board game City Mysteries HD, available now for iPad and Android tablets. Debuting in the top 50 for iPad board games and top 10 for iPad trivia games, City Mysteries 2 takes users on a mysterious journey through the cities of Honolulu, Mexico City, Toronto and Washington, DC. Players search for over 1000 items carefully placed in detailed indoor and outdoor scenes as intricate art and evocative sound effects create an imaginative atmosphere. Rather than focusing on complicated storylines and time-consuming puzzles, City Mysteries 2 instead offers fast gameplay and rich visuals, making it easy to see why this hidden object adventure has quickly climbed the iPad charts. The strong sales validate Selectsoft’s decision last year to focus on the hidden object market for mobile games. 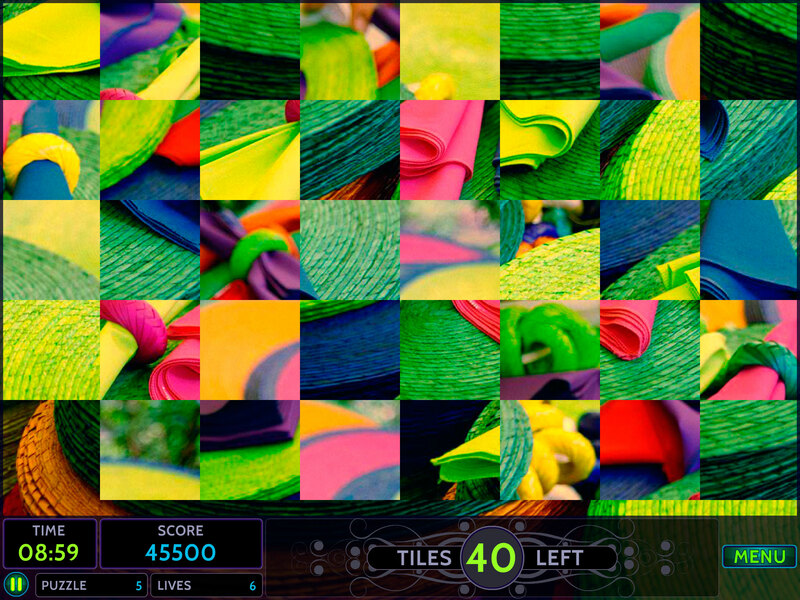 With hidden object tablet apps reaching the top of the iPad and Facebook charts as players moved from desktop PCs to mobile and social platforms, Selectsoft spotted an opportunity to make fun, fast-playing puzzles for casual mobile gamers. 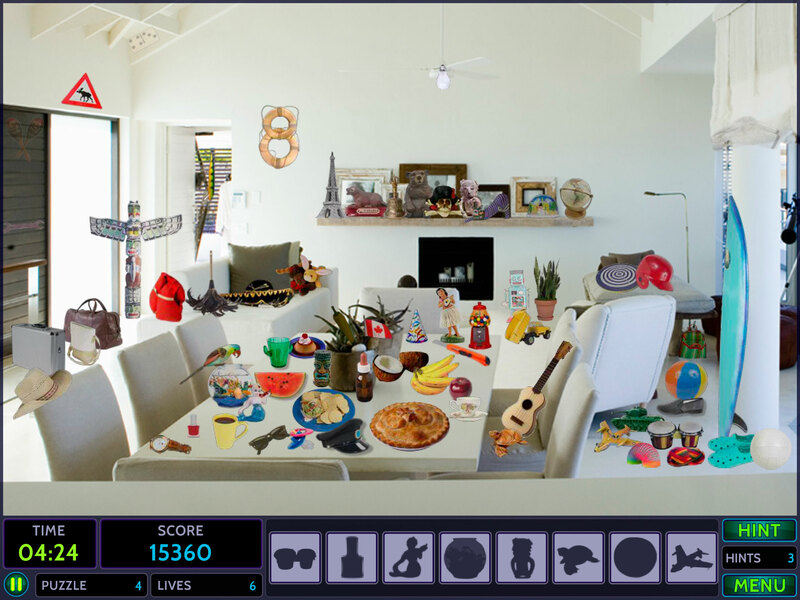 Unlike traditional PC hidden object games with complicated plots that require a serious time investment from players, Selectsoft’s hidden object tablet games capture casual players who want a quick diversion without sacrificing detailed visuals and quality gameplay. It’s an approach that has proven successful, as City Mysteries HD and City Mysteries 2 HD joins Selectsoft's ongoing line of chart-topping iPad hidden object games that includes Secret Empires of the Ancient World HD, Secret Journeys: Cities of the World HD, Hideaways: Foggy Valley HD, Mystery Europe! HD, Gothic Masquerade HD, Hidden Collection HD, Lost Tales of Egypt HD and the upcoming Mystery USA! HD. Along with the classic hidden object puzzles with text description of objects, City Mysteries 2 contains additional puzzle variations, such as tile scrambles and object silhouette puzzles. Users search rooms, streets, landmarks and more in carefully created pictures that will challenge the observation skills of any player. This fun pick-up-and-play app features an addictive blend of immersive art and classic puzzle gameplay, plus easy-to-use touch interfaces, high-resolution pictures, useful hints and high-score boards. 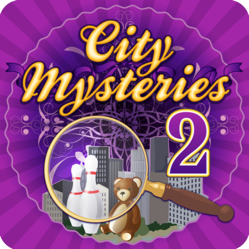 City Mysteries 2 HD offers classic hidden object puzzle fun for casual players and experienced hidden object fans alike, and is available now through the App Store in the iPad Games category and on Google Play, the NOOK Color™ by Barnes & Noble and on the Amazon Appstore.